It can be easy to forget that Mother’s Day is a day dedicated to celebrating all kinds of moms out there — not just your biological mom. You should also be dedicating this special holiday to your close family members and friends who are moms, and anyone in your life who has acted as a mother figure. This can even involve celebrating your grandma. 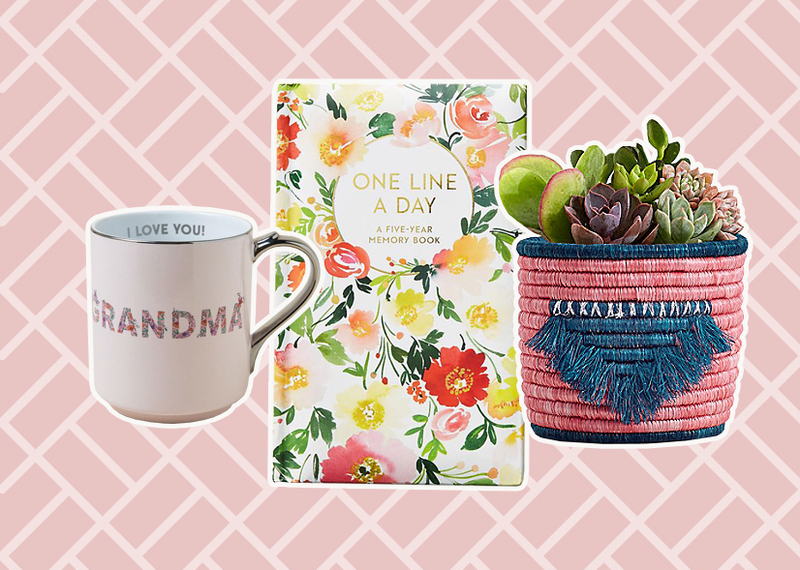 If your grandma has been a pivotal part of your life so far, you might want to show her how much she means to you by getting her a Mother’s Day gift. 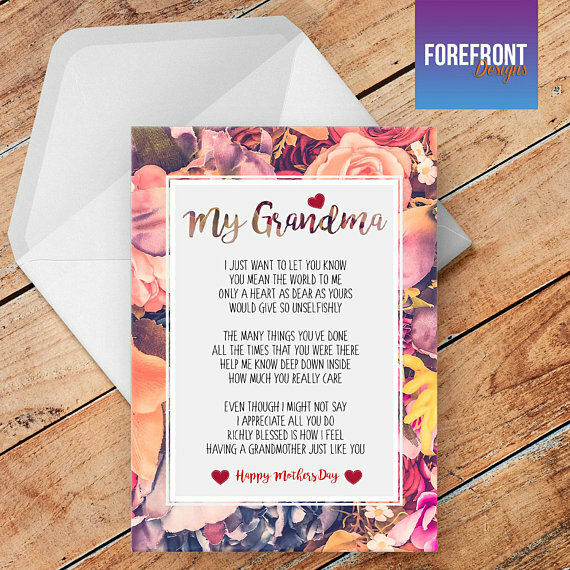 The nice thing about buying a gift for your grandma is that she’ll probably appreciate pretty much anything you give her, even if it’s just a sweet card with something sentimental written inside. Your gift doesn’t need to be super extravagant or expensive, it just needs to come from the heart — grandparents like to be reminded of how much their grandchildren love them. 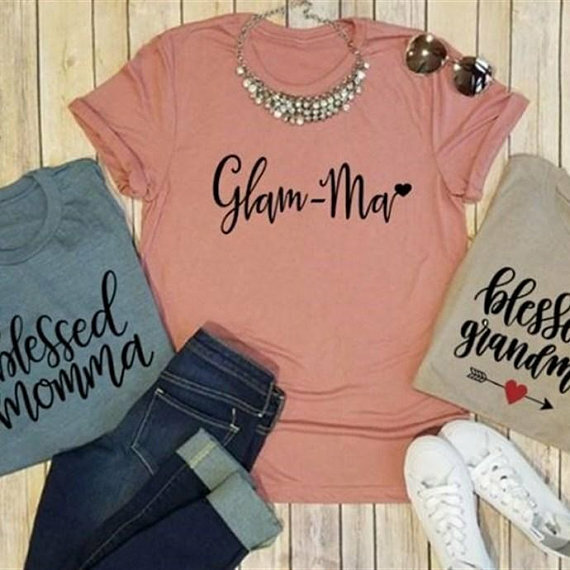 Below are a few items you might want to consider buying as a Mother’s Day gift for your grandma. And of course, don’t forget to visit her for a few hours as well! 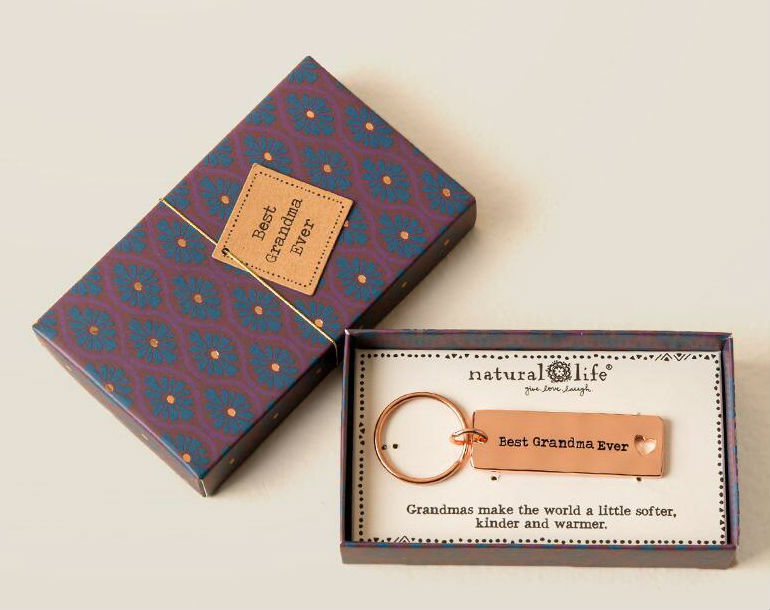 Grandmas love cute little items that say “grandma” on them — it’s basically a fact (that we made up). This one is simple and sweet, and the “I love you” touch on the inside is very cute. 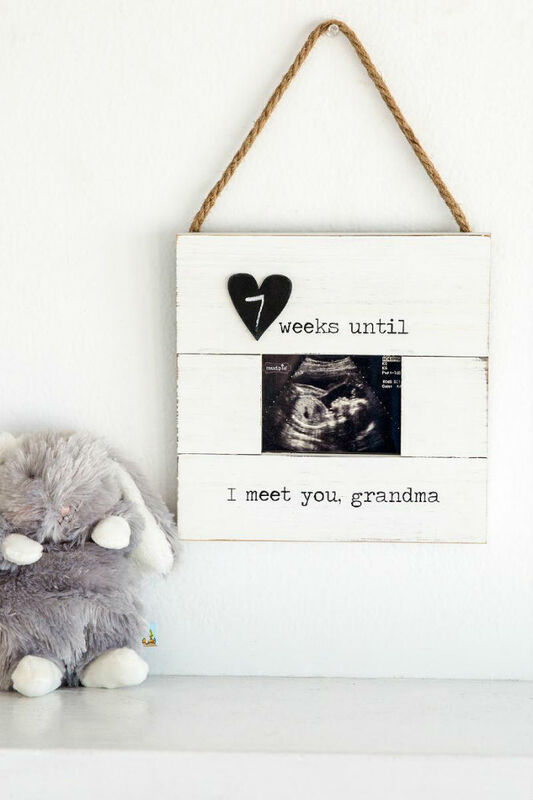 If you’re currently pregnant, this frame makes a really great gift for your mom, who is about to be a grandma. It’s a sweet way for her to count down to the baby’s arrival. 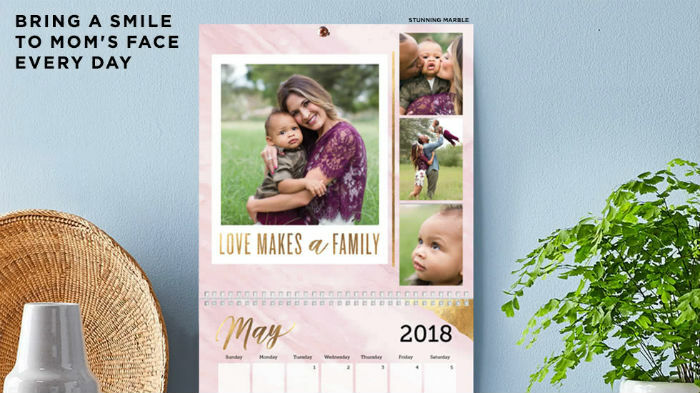 If you have the time, make a personalized photo calendar for your grandma, because it’s something she’ll definitely appreciate. I got this for my grandma last year and she shows it off to everyone. It’s a fun way to keep her up-to-date with photos. 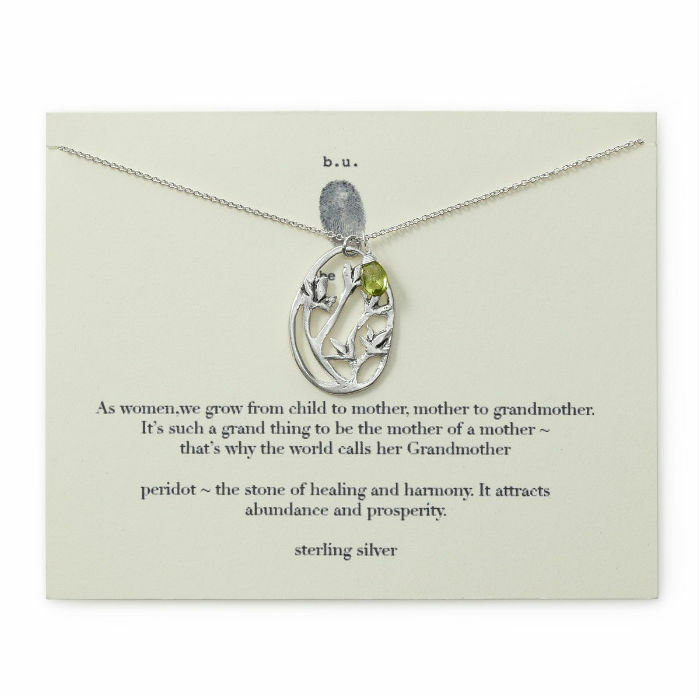 This necklace is beautiful, but the message on the envelope is even better. If you’re willing to spend a little extra, this makes a very thoughtful gift. 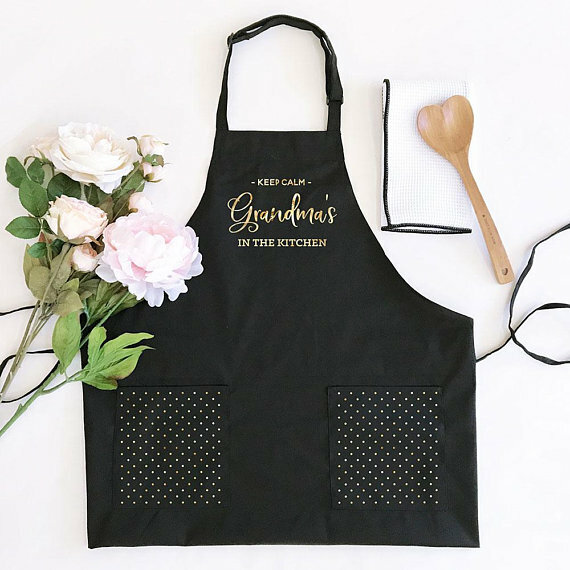 If your grandma loves to cook , this apron makes an ideal gift. If you want to make it more exciting, add some kitchen accessories. 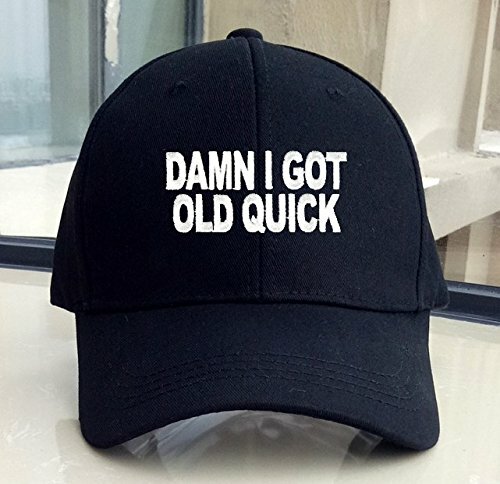 If your grandma has a sense of humor, then you should get her this hat, because it’s very fun. If she doesn’t have a sense of humor about her age (some don’t! ), then please do yourself a favor and stay away. 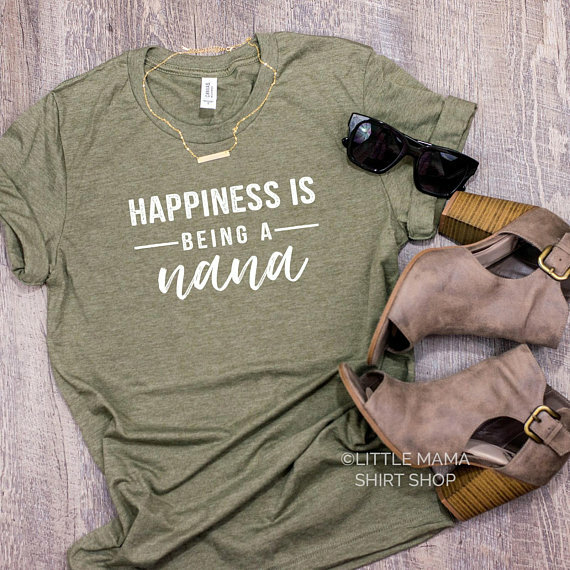 How perfect is this tee? 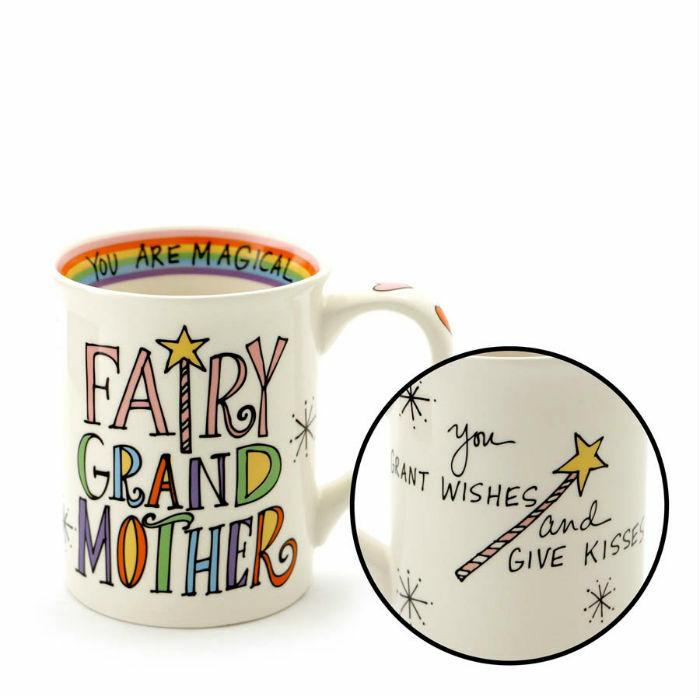 Anyone who has a super glamorous grandma should definitely buy this for them for Mother’s Day. One thing every grandparent loves to do is to brag about their grandchildren. 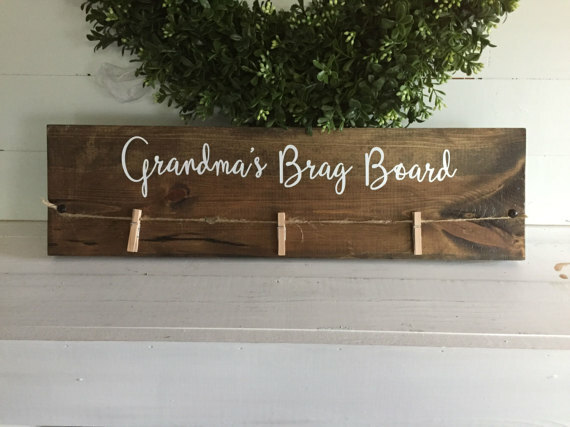 Give her the perfect opportunity to do that with this “brag board,” which is basically a spot for her to hang photos. 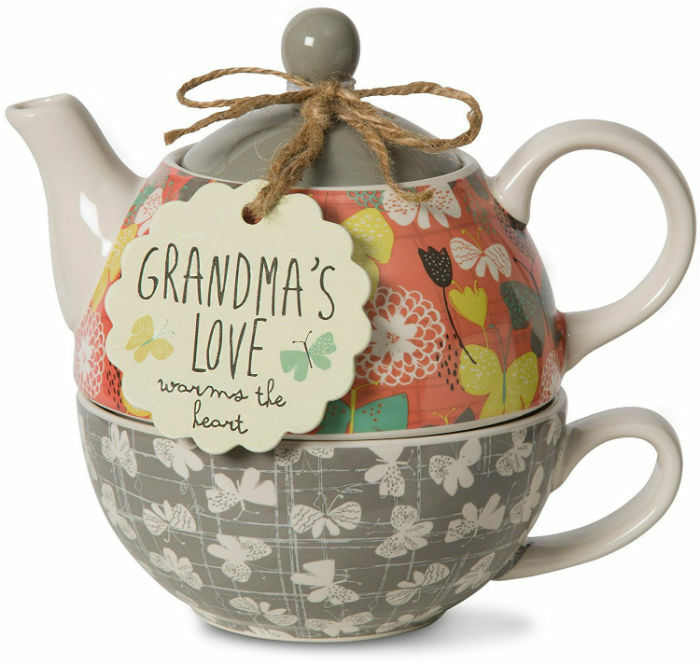 If you have no idea what to get your grandma, but you want to get her something, this little tea pot will work. It comes apart so that it works as a small tea kettle and a mug, perfect for one cup of tea. Sometimes it’s best to just keep it simple. 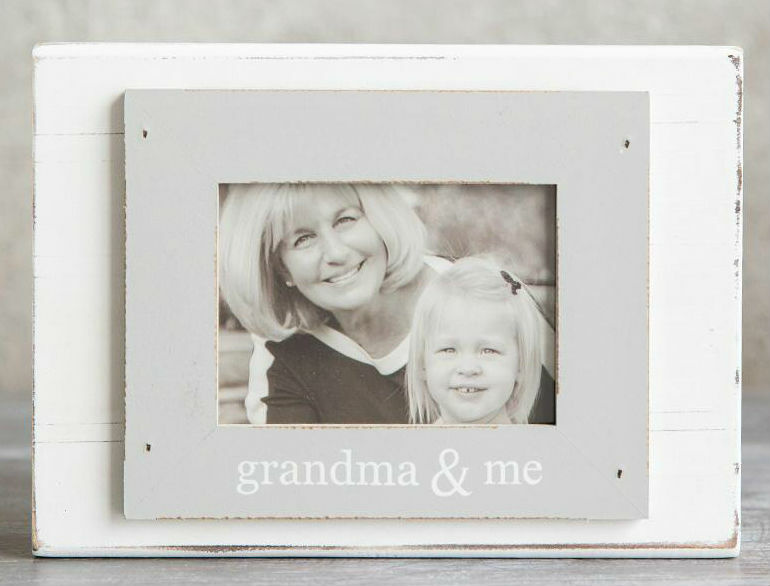 Your grandma will always love a framed photo of you and her for Mother’s Day. This play on “fairy godmother” is perfect, because grandmas are basically fairy godmothers. Is a “best grandma ever” keychain kind of cheesy? Yes, of course, but you know what? Grandmas love this stuff, and it’s basically what Mother’s Day was made for. Again, grandmas love stuff like this! And Mother’s Day is the perfect day to give it out. Sometimes your grandma doesn’t really need anything except a reminder that you love her and that she means a lot to you. If you’re short on cash, get her a nice card and write a sweet message inside. Flowers might be a cliché gift, but they’re still a great gift. And if you want to do something a little different, give your grandma a succulent garden instead. They’re low-maintenance and will make her feel very trendy. 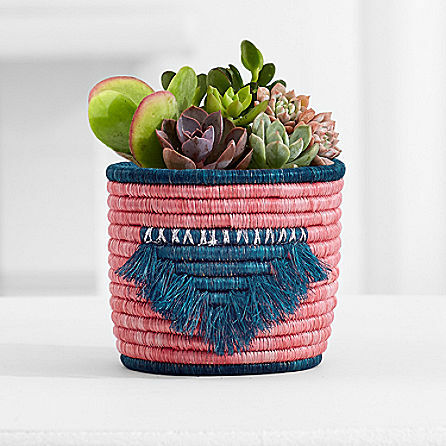 This particular succulent garden from Pro Flowers is special because it’s part of their All Across Africa line, and about 80% of the purchase price goes directly to the artisans and their local communities. So you’re giving her a gift and giving back. 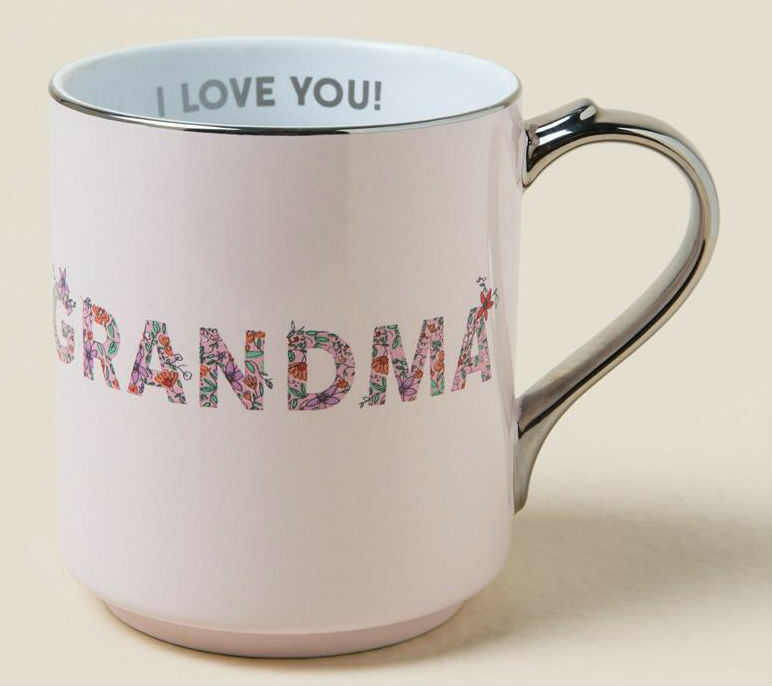 Want to splurge on your grandma this year? Then you might as well get her something that will bring her into the 21st century, technology-wise. 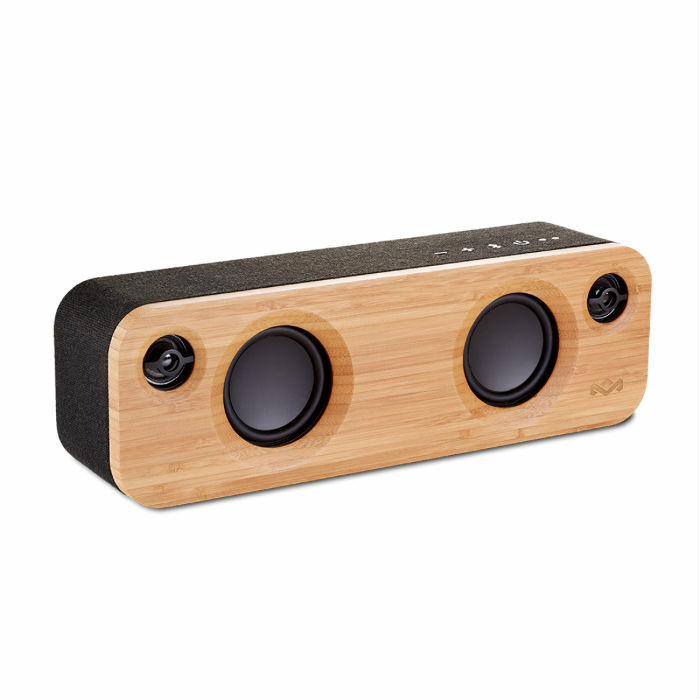 This speaker set is really easy to use and looks very cool. It’s great for the grandma who is a little more *hip*, and it makes a good gift to chip in on with your siblings and/or cousins. 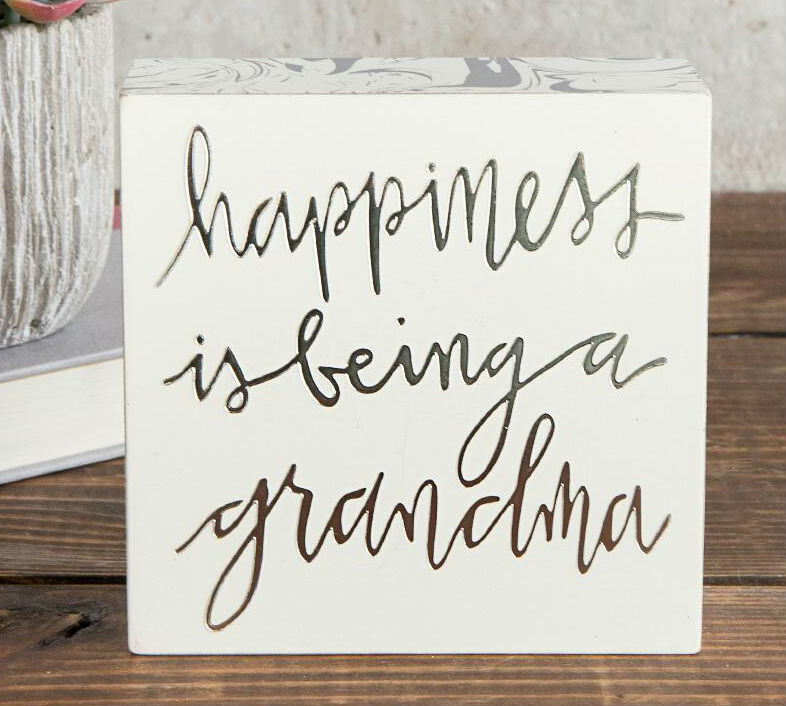 Grandmas appreciate beauty gifts, too! This set is great because it’s full of basic beauty products that smell good. It includes a fragrance mist, a shower gel, and a body lotion, plus two hair ties, all in a beautiful box. 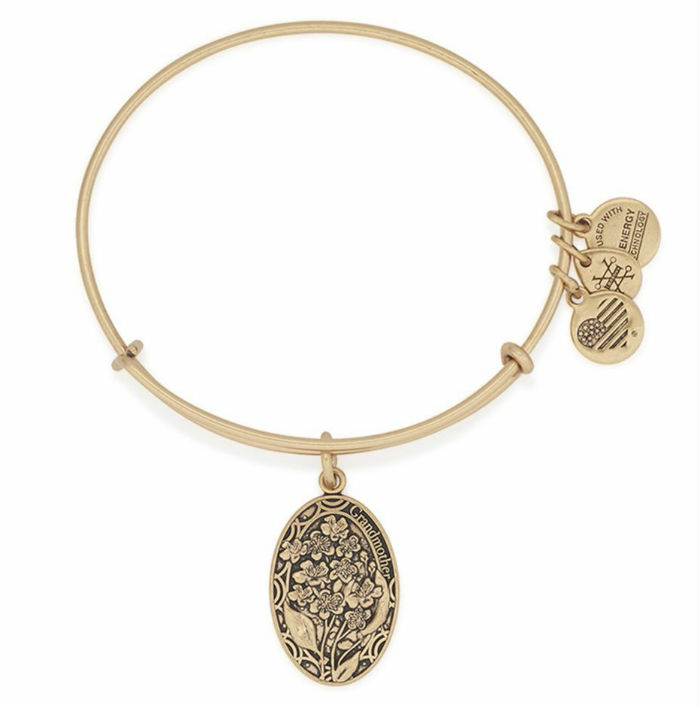 If your grandma is into stacking bracelets (or even if she isn’t), get her this pretty Alex and Ani “grandmother” bracelet. With the lilies on the tiny charm, it’s really delicate and beautiful. 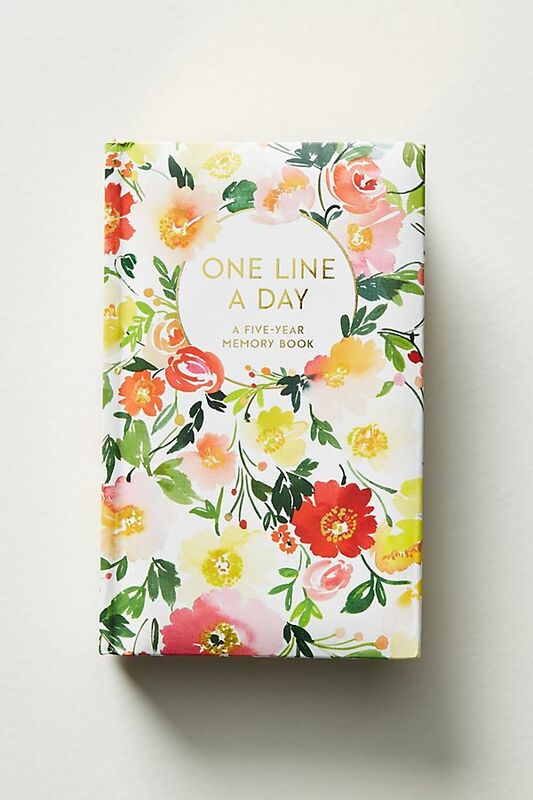 If your grandma loves to reminisce, get her this memory book. It has the room to write a line of memories each day for five years, as well as little writing prompts. It’s different and really fun. Plus, it’s super pretty to look at. This is a little more of a splurge, but hey, everyone deserves a great pair of slippers. 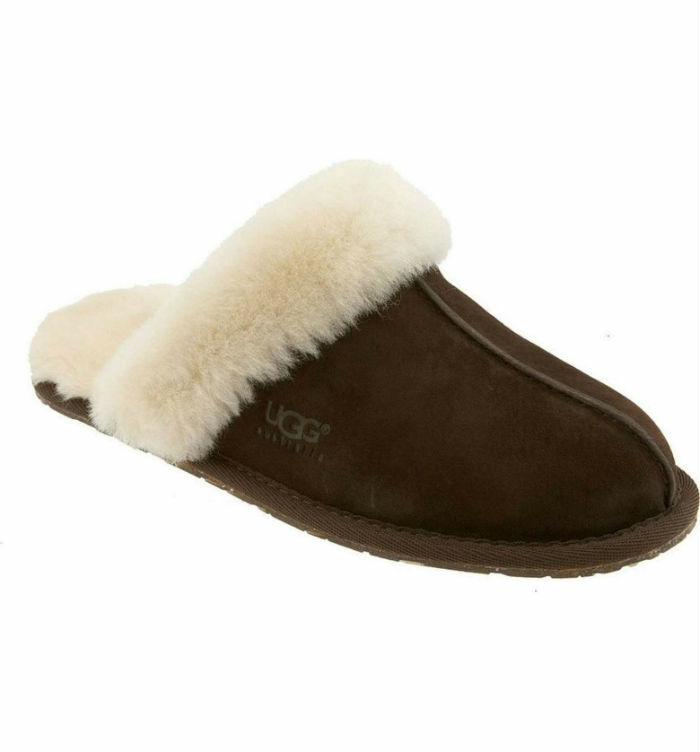 These UGG Australia Scuffette Slippers are incredibly comfortable and worth the money — your grandma will love them.